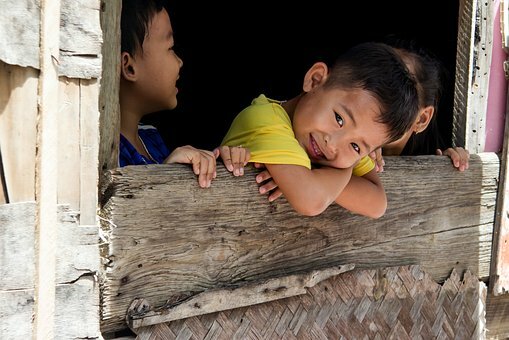 Child Abuse Research in ASIA – The abuse, neglect, violence and exploitation of children is alarmingly widespread, and the impact of these experiences on children are immediate, long lasting, and often devastating. UNICEF’s ground-breaking research report released in late 2012, Child Maltreatment: Prevalence, Incidence and Consequences in the East Asia and Pacific Region, confirmed these trends. The report presented the findings of an innovative systematic review of 364 studies published between 2000-2010 on the prevalence, incidence and consequences of child maltreatment in the region.